Photoshop: How do I combine two layer masks into one? 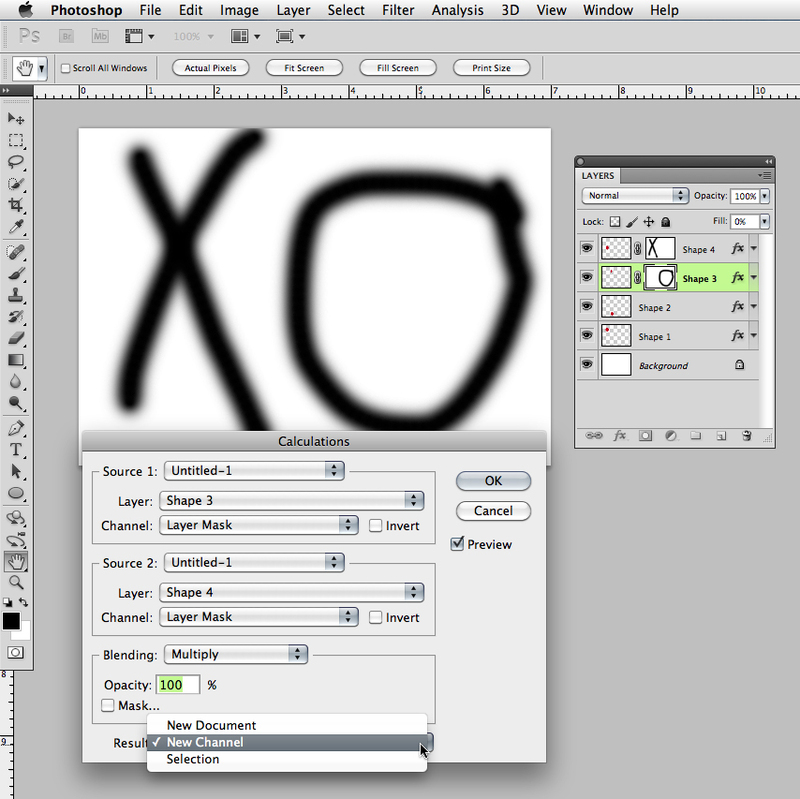 "please let me join two layer masks onto one"
You can have the result be new channel (or document) that you copy/paste to a mask, or a selection, that you can use to fill a mask. Additionally, if you hold the Control (Command) key and click on the Mask icon in the Layers panel, this will make a selection of mask. If you then hold Shift+Control (Command) and click on the second Mask icon, this will make a single selection of the two Masks. You can then apply this selection as a new mask.